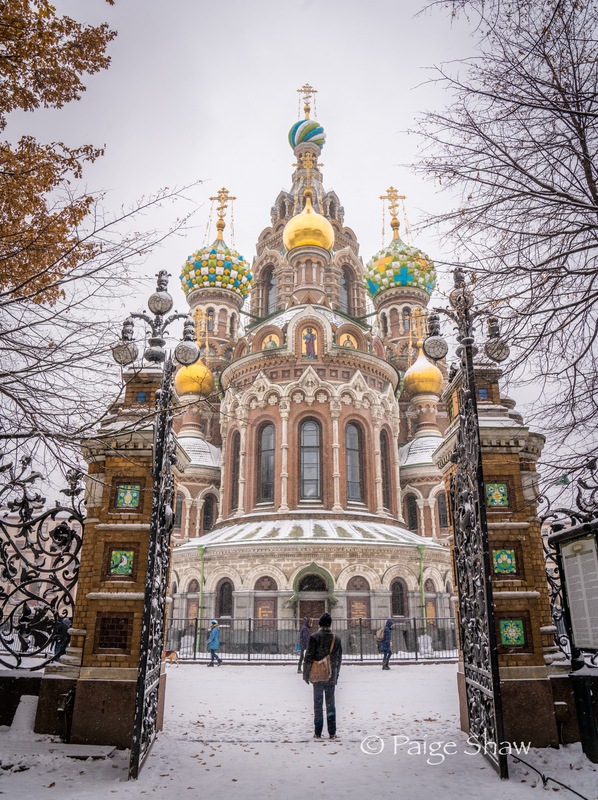 Bill, the travel agent, discovered that we can hop on a ferry in Helsinki, Finland and get a 72 hour visa St. Petersburg – the cultural capital of Russia. All we had to do is present a hotel confirmation from one of Russia’s approved hotels. A round trip ticket was only $150. and it included 2 nights on the ferry – so we considered the ferry ride free. St. Petersburg did indeed live up to it’s cultural hype. We only had 48 hours and it wasn’t near enough. The Hermitage alone could take weeks. 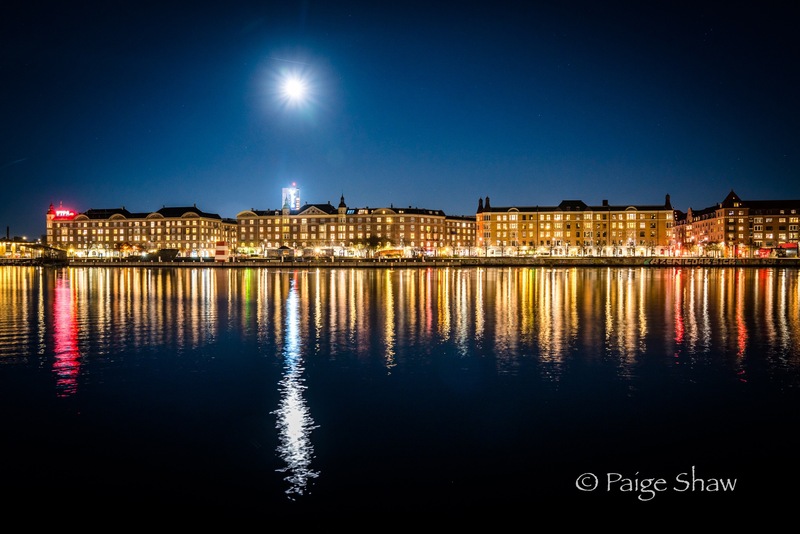 This entry was posted in Russia and tagged Culture, Landscape, Night Photography, Photography, Russia, St. Petersburg, Travel on November 5, 2016 by Paige Shaw. 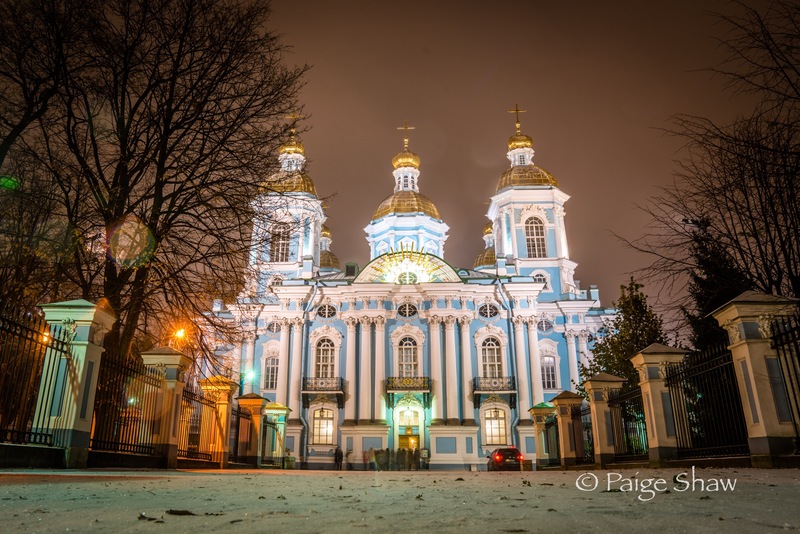 This entry was posted in Photo of the Day 2016, Russia and tagged Night Photography, Photo of the Day, Photography, Russia, St. Nicholas Naval Cathedral, St. Petersburg, Travel on November 2, 2016 by Paige Shaw. Palace Square in St. Petersburg, Russia. 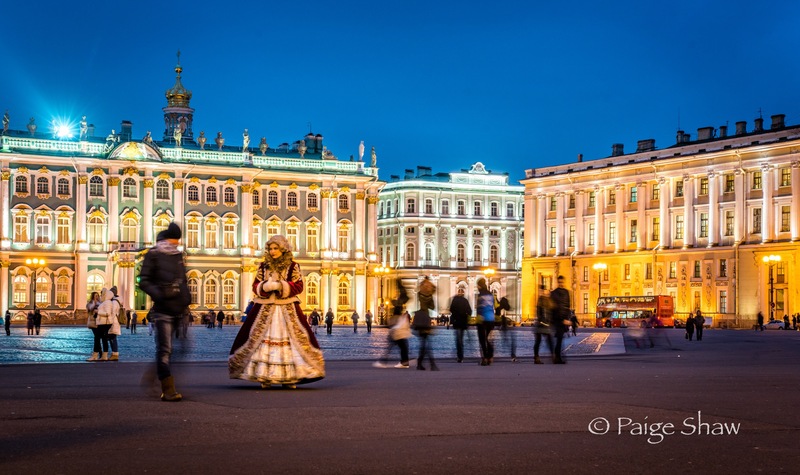 This entry was posted in Photo of the Day 2016, Russia and tagged Night Photography, Palace Square, Photo of the Day, Photography, Russia, St. Petersburg, Travel on November 1, 2016 by Paige Shaw.